The Free LSL Script Library Bug Tracking System. This Library now has a Bug Tracking System. 2016 ART: BIZ: Fashion design is popular in virtual worlds and embracing technology in the old world. and embracing technology in the old world. Is it time for fashion design in virtual worlds to pay more attention to the needs of fashion design in the old ("real") world? Fashion design in the old world can pay well for services; can virtual worlds provide any valuable services to fashion design in the old world? 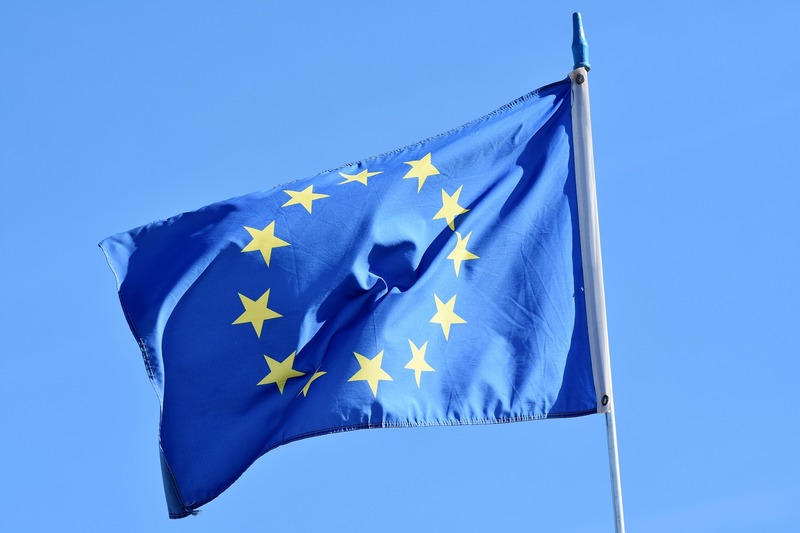 2016 BIZ: Virtual worlds for business and research. Real estate, models, estates, interiors, architects, interior decorators. Real estate, model, estates, interiors. Show your customers what your proposed plan will look like. Not with just a drawing. Not with just a watercolor. A virtual house. A virtual estate. They can walk through the house you are offering. 2016 HG: What are: Hypergrid? OpenSim? Virtual worlds? What are: Hypergrid? OpenSim? Virtual worlds. 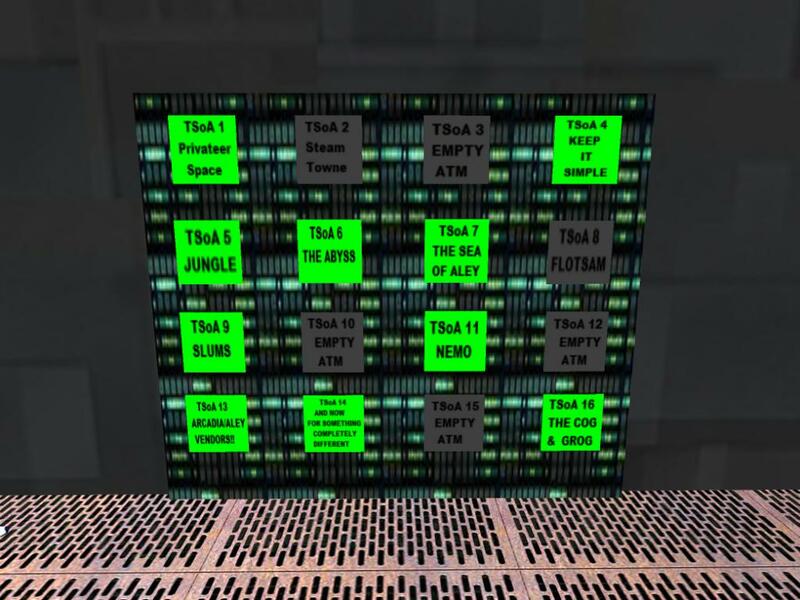 With growing interest in virtual worlds, OpenSim and the Hypergrid, we need some clarification of what these terms mean. 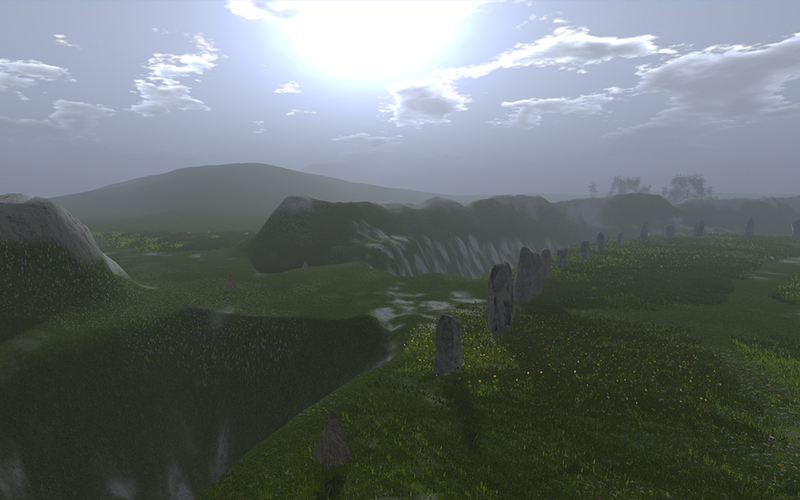 People who come into an OpenSim world after years of experience in Second Life find the world quite familiar, but easily overlook the important differences. People looking into virtual worlds for the first time may easily overlook Hypergrid and OpenSim worlds because these do not advertise widely. 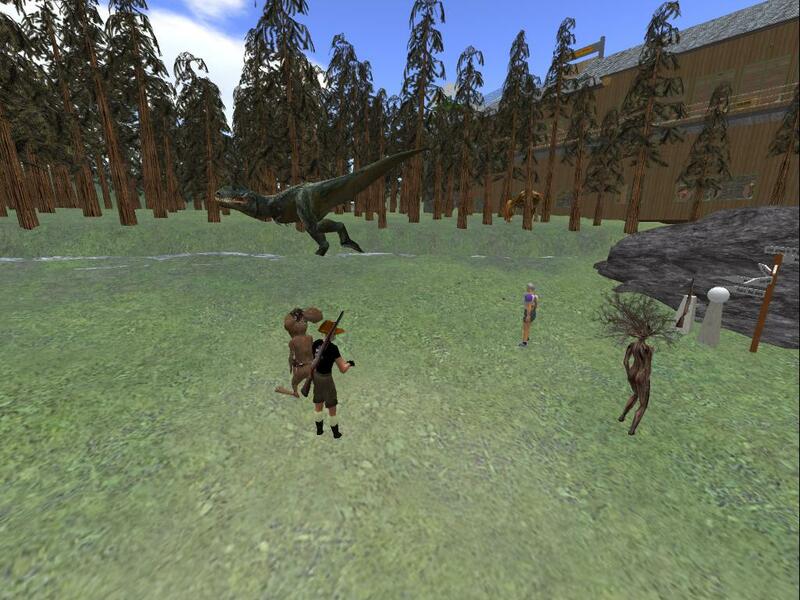 This article provides an overview of virtual worlds and shows how OpenSim and Hypergrid fit in. New world template on Kitely. Start with your own wooded island. Kitely now offers a free wooded island template. Not a free island, but something to put on an island when you get one. 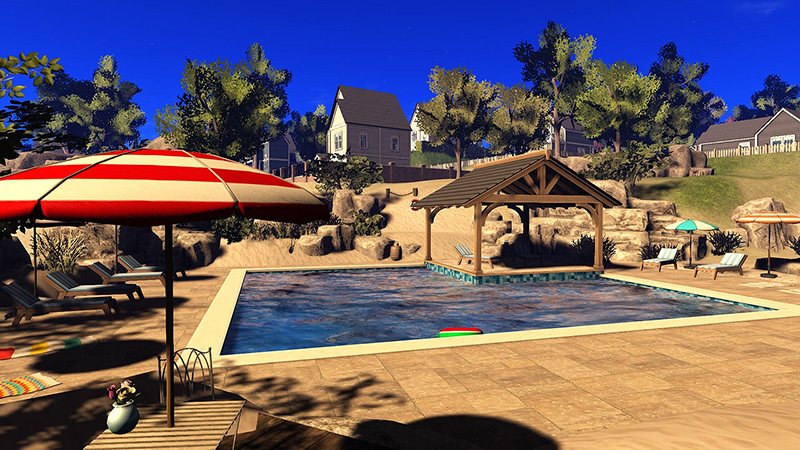 A beautiful island with free stuff supplied by well-known content creators in Kitely. All copy-mod. So when you get a sim in Kitely, you have a home from the start. But you can change it as you want. In Kitely, put Firestorm hop into Nav bar, press return. This week at the Short Poetry Workshop we explore the multiple types of the Lipogram. There are several types of Lipograms where only one specific vowel is used in the entire poem, or where a letter of the alphabet is eliminated and can't be used in the poem. Other typed exclude a specific word or words with a specific number of letters. Creativity is inherently human. Turning our ideas in action, and watching them have positive impact in the world, is for many of us, what true fulfillment in life is all about. You can own your own lost world with the dinosaurs you can buy from Kayaker Magic. T. rex and others prowl this Lost World. Are they all correctly placed from an ecological standpoint? Could you use a lost world like this in a class on ecology? On paleontology? On education? Video tells the story of a medical rescue and combat, as created for an online game, simulation, or training. Ozwell Wayfarer noted a number of threads relating to uploading mesh and various issues attached to it. So he offered some best practices. Other mesh users have told me that this is an excellent summary and very clear. It was originally posted in Kitely forums. I have reprinted it here with permission to give it wider distribution and easier access as archive. This is a big issue with a number of facets. 2016 VID: HG: PROMO: What if there's a world where your imagination is the only limit? What if there's a world where your imagination is the only limit? Those of us in virtual worlds already know that world. This Fanmade clip is an effort to show everyone else a little about our world, our imagination. Anybody can imagine, but not everybody can show others their imagination. Just people who can draw, write, make videos, or build a virtual world. 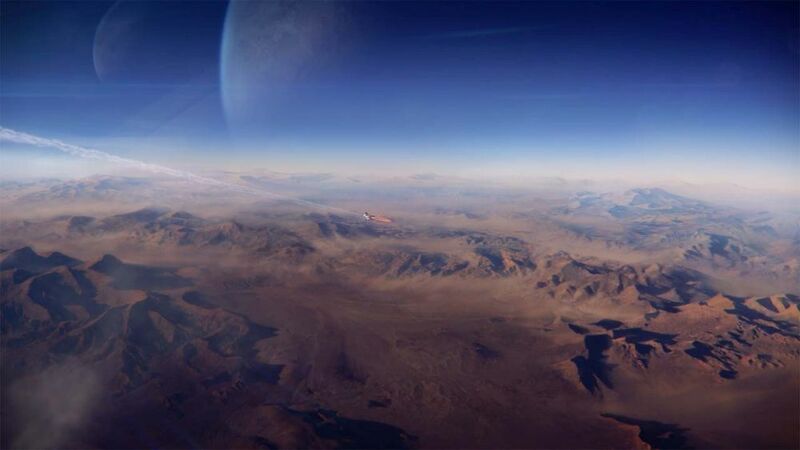 An online, persistent, open world, a universe. Where you can put anything you want, create anything you want, do anything you want? Brainstorm Form Short Poetry Workshop-Tue 2/16, 7 pm SLT This week the Short Poetry Workshop presents the Brainstorm Form which is one of the member-created forms from last week’s Anniversary workshop. Arabella Nemeth will guest host for this 3 lined poem based on the first and last word of word association. 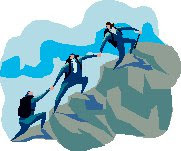 Probably the strongest reason why we need the HGProjects organization: To organize promotion of the Hypergrid. This is a good promotional campaign. Way ahead of the "Be a Vampire!" campaign. I'll bet somebody at Firestorm designed it. Why can't Hypergrid do something like that? 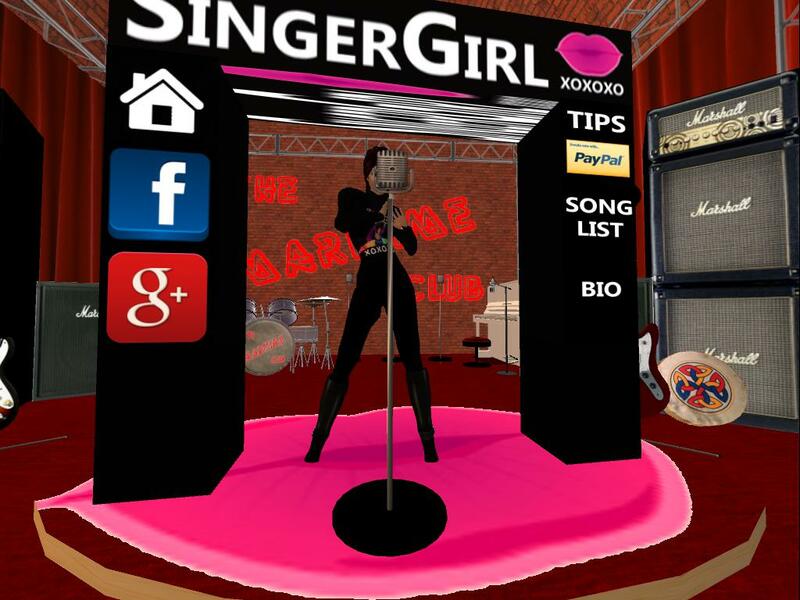 Hypergrid has communities that could make landing pages. 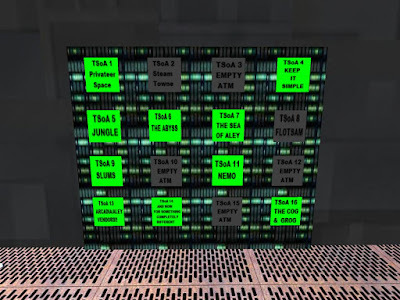 But Second Life has one thing Hypergrid does not have. Play sound files longer than 10 seconds. Second Life has had a limit of 10 seconds on sound files that you upload and play in a script. Apparently that limit is imposed by the viewer, although in SL the limit may also be imposed by other parts of the system. In OpenSim, third-party viewers can lift that limit. Here Constance Peregrine reports on her test of the limits. Testing the limits is one of the things we like to do in OpenSim. Sounds longer than 10 seconds? Yes! I just discovered that I can now upload sounds longer than 10 seconds! A 1 minute file will play in Firestorm or Meerkat. Meerkat will upload a file of 1 minute or longer. 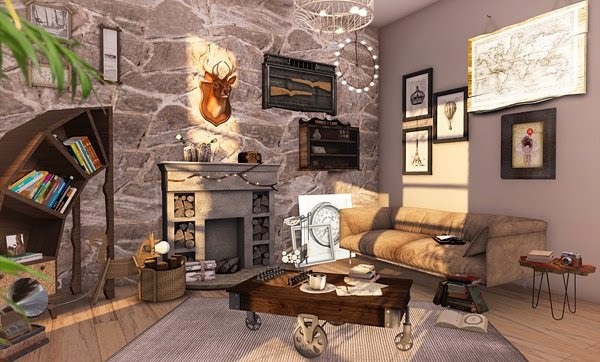 2015 ART: STECH: Treasures of Arcadia in about 14 sims. Treasures of Arcadia in about 10 sims. On Sanctuary, search in World Map for TSoA 1. TP there. 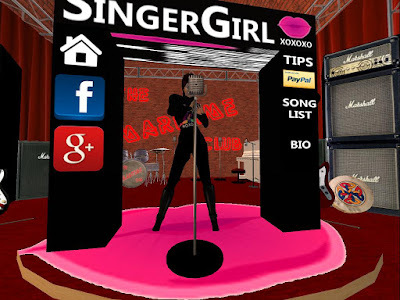 Singer Girl became part of what is probably the longest-running show on the Hypergrid at the maritime club, Sunday, Feb. 7, 2016. With an attendance of 20 or more, we can label her debut here a success. Here are a few pictures from the show. 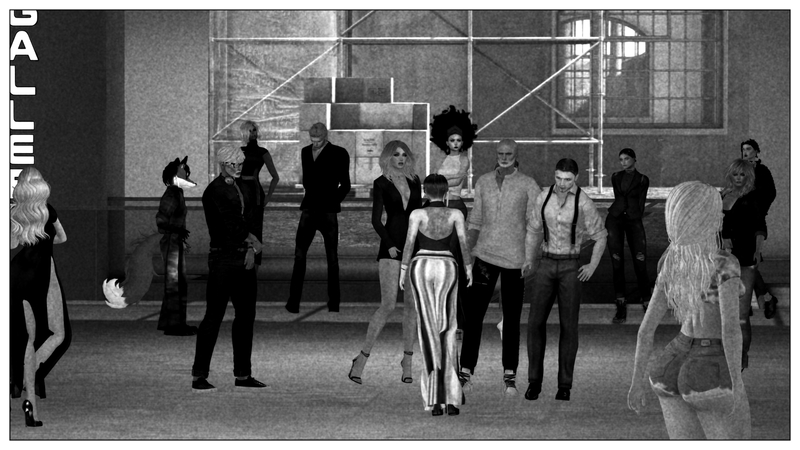 "Walking after Midnight" and "Crazy"
To get to the Maritime Club go to OSGrid first. Put the HG address into the World Map, next to Find. Click Find. TP. Once on OSgrid, put Maritime Club Belfast in your Nav bar, hit enter. Get a landmark so the next trip will be simpler. 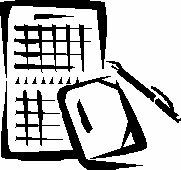 This week the Short Poetry Workshop celebrates its 8th Anniversary of presenting poetry forms, group poems, genres and poetry exercises to our poetry community. So this week it’s your turn. Invent a poetry form and we’ll all attempt to write a poem. Come celebrate our anniversary with us at the Short Poetry Library and learn, write and share your poetry form. Zinnia Frenzy has reworked the newcomer Welcome Center for 3rd Rock Grid. Although I reported on the previous version last fall, there has been enough improvement that it calls for a new report especially with the growing focus on a Hypergrid Welcome Center. "I looked at it with a new person's eyes … it wasn’t quite right … it had to change." 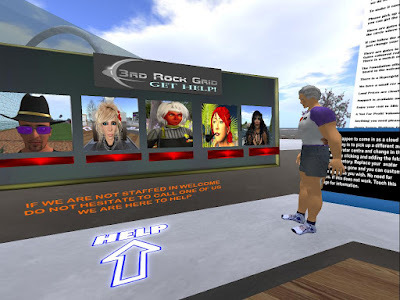 3RG is running OpenSim 0.8.2.0 Post_Fixes as of 2/2/2016.